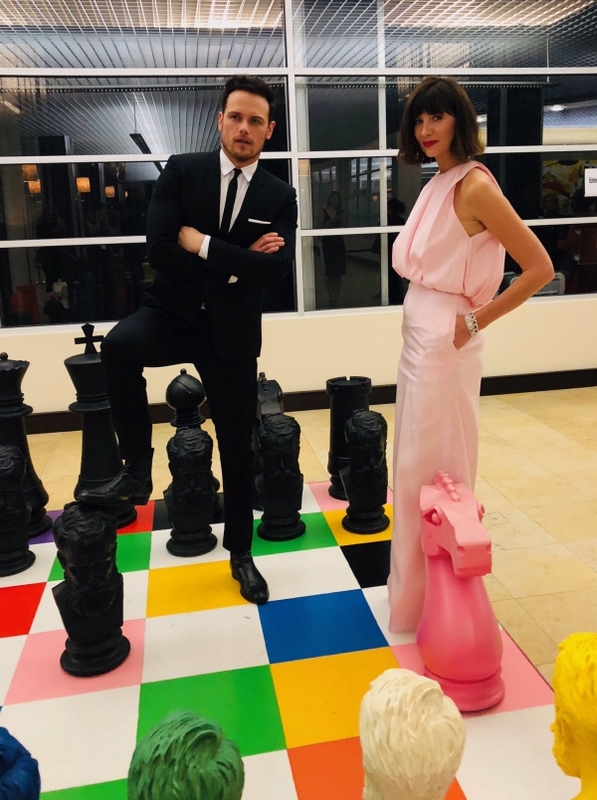 caitrionambalfe "Cheque-mate! 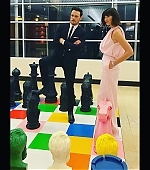 @Outlander_STARZ @SamHeughan #Frasers #Outlander"
Original: "Check mate! 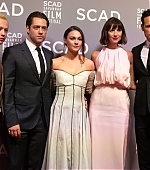 @Outlander_STARZ @SamHeughan #Frasers #Outlander"